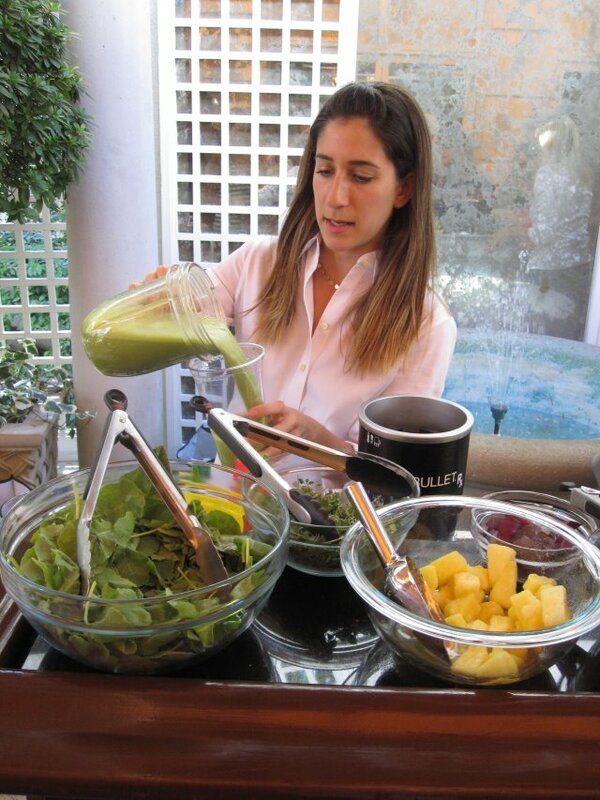 Are smoothies a healthy meal alternative, nutritious snack or a calorie bomb? The debate rages on, though it’s clear that not all smoothies are created equal. A few years ago, I acquired a Magic Bullet, the perfect little kitchen helper for a single gal which, among other things, allowed me to make healthy smoothies using only ingredients dictated to me by various health professionals and nutritionists I was working with, as well as do some salad dressings, guacamole and hummus without the bulk of a full-sized blender for quick meals and last minute entertaining. 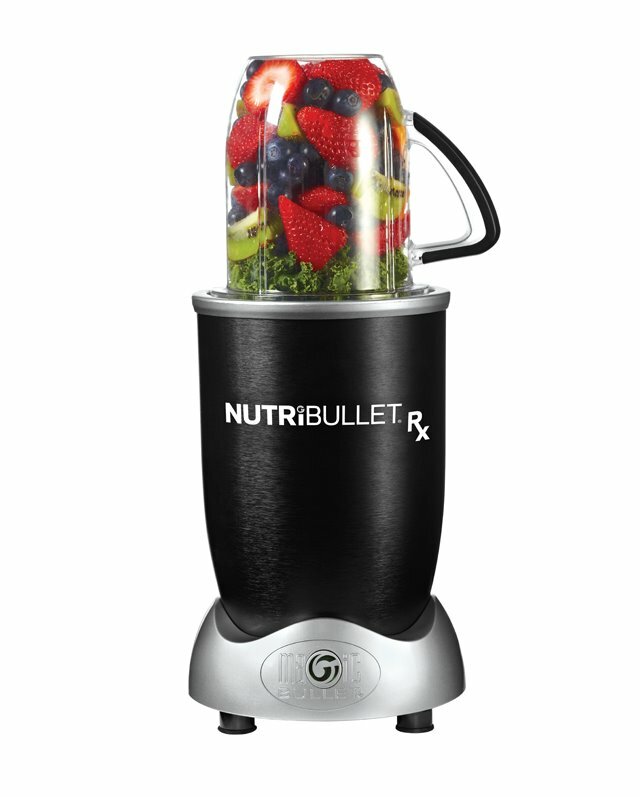 However, given the diminutive size and limited capacity of the Magic Bullet, it was inevitable I needed to upgrade the machine if I was also going to upgrade to a healthier lifestyle (i.e. 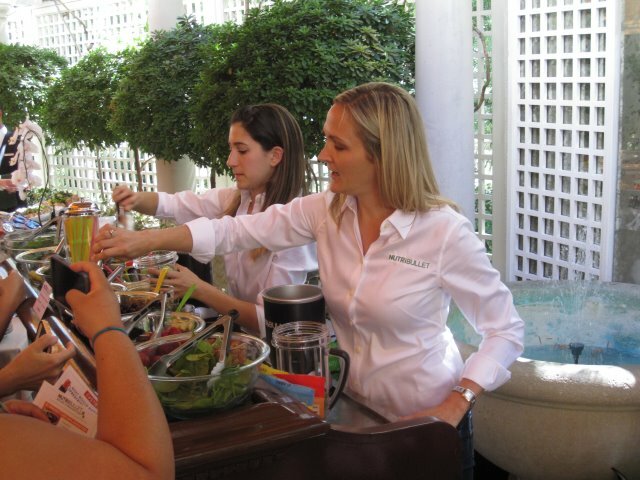 a greater commitment to helping the proverbial medicine of sturdy greens, fruits and veggies to go down). 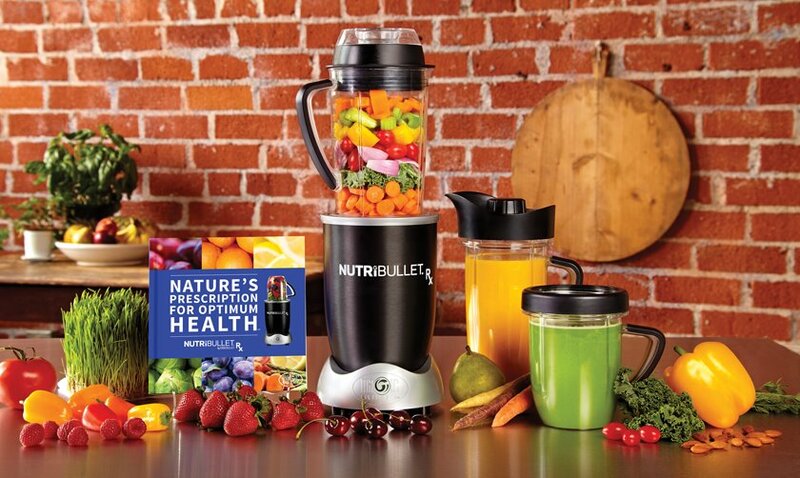 The prescription for that dilemma is the new NutriBulletRx (MSRP US$200), which, admittedly, requires more counter-top space but has the heart of an even bigger champion (a motor that comes closer to the VitaMix, an investment blender that runs US$500 or more depending on the model). 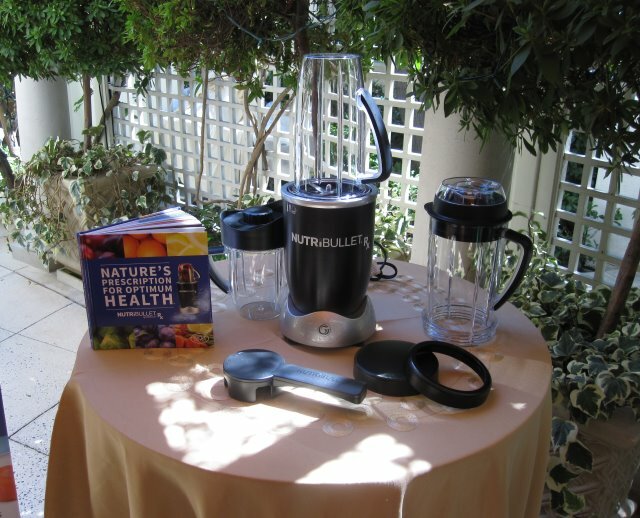 Food and wellness media were invited to an event at the Peninsula Hotel Beverly Hills hosted by the Santa Monica-based company that would allow us to not only try the device at home, but also sample one of four recipes on the spot, based on a quick survey administered by nutritionist commissioned by the company’s founders. 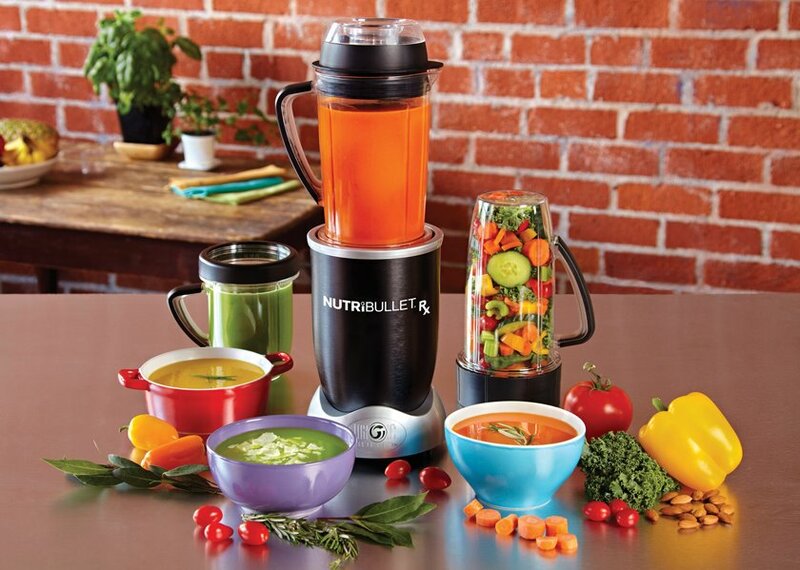 While the Magic Bullet is designed for occasional use, the NutriBulletRx is engineered for a full-blown lifestyle change and commitment, from its larger capacity pitchers and cups to a ‘Souperblast’ heating function that allows the user to make hot vegetable soups and sauces in seven minutes to a recipe book meant to get the user completely focused and excited about experimenting with ways to make necessities taste like gourmet fare.